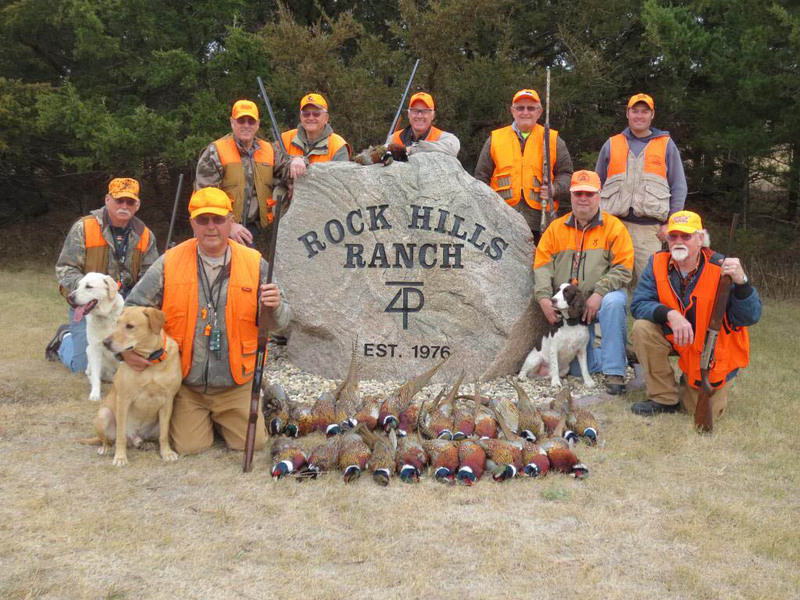 Hunting is one of our favorite past-times at the ranch. 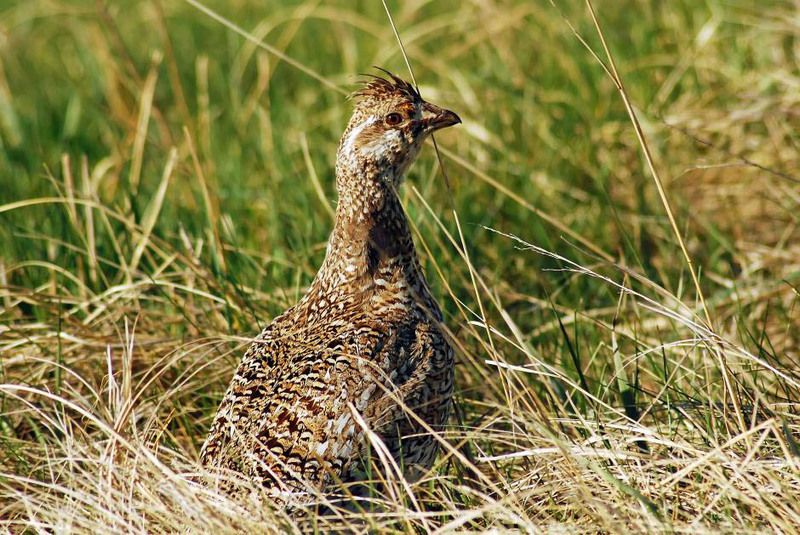 Pheasants and deer garner the most attention, but many other species are readily found nearby. 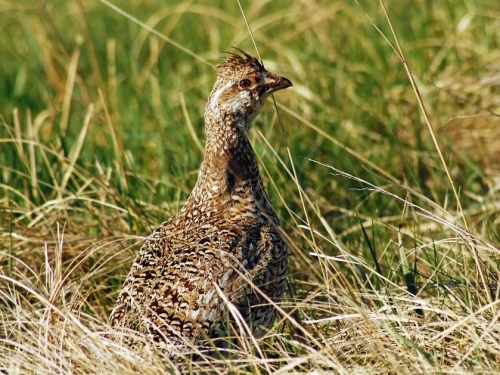 Sharptail grouse, ducks, geese, and doves can all be found a short distance from (and often times within) the ranch yard. We plant about 20 acres of food plots in five or more locations each year. However, food is not the only requirement for a healthy wildlife population. 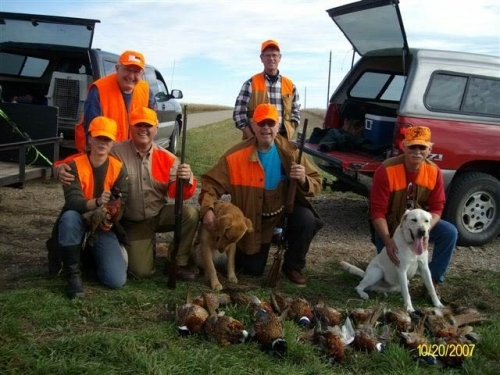 This is not a game farm. 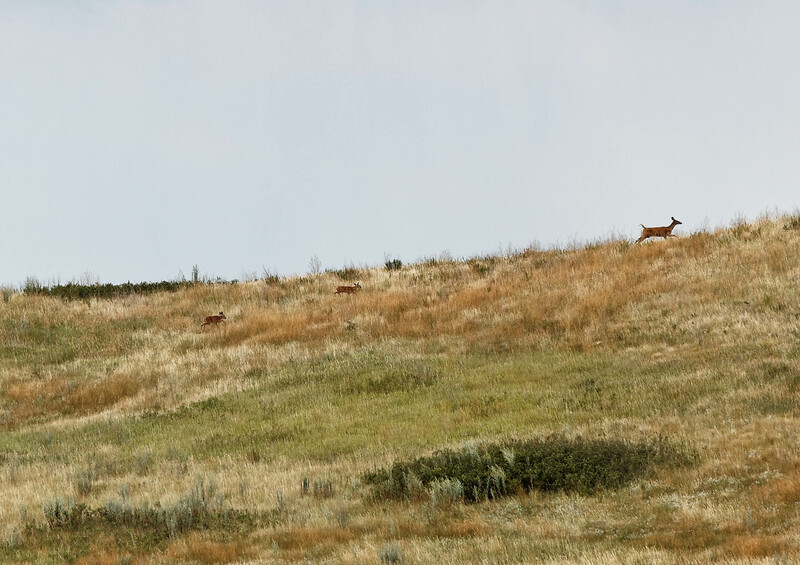 Several thousand acres of range land provide great habitat for a variety of species. 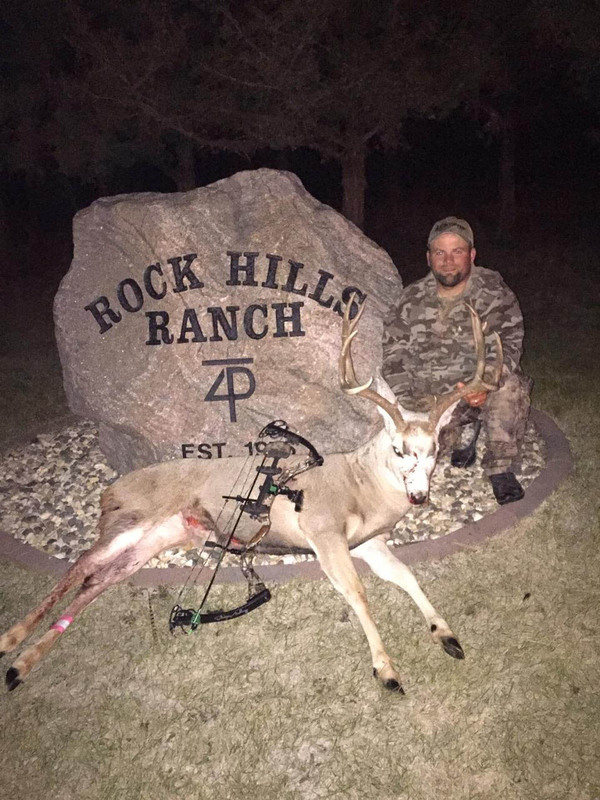 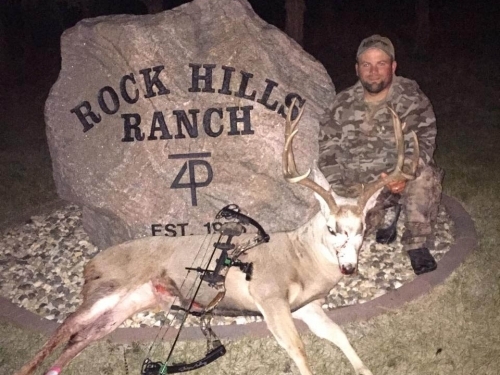 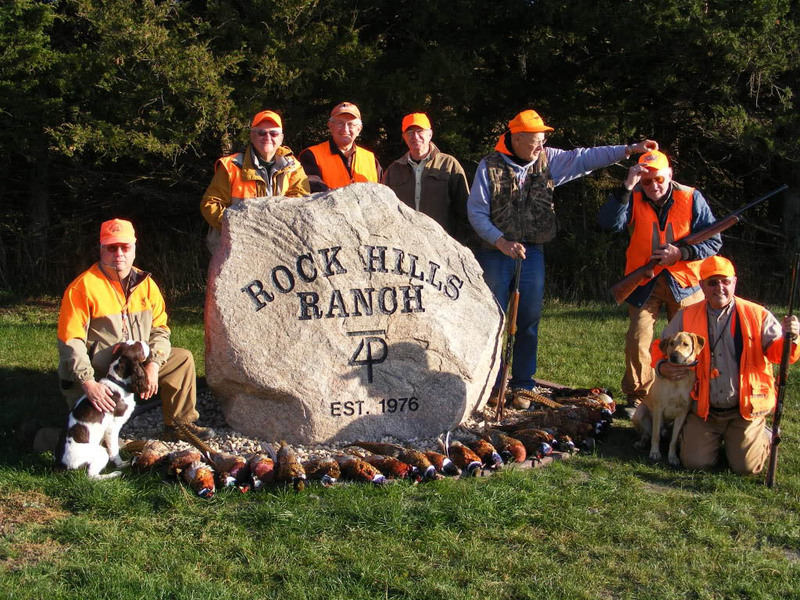 Whether you like to hunt standing crops, rolling prairie, or trees, you’ll have the chance to take game in a variety of settings at Rock Hills Ranch. 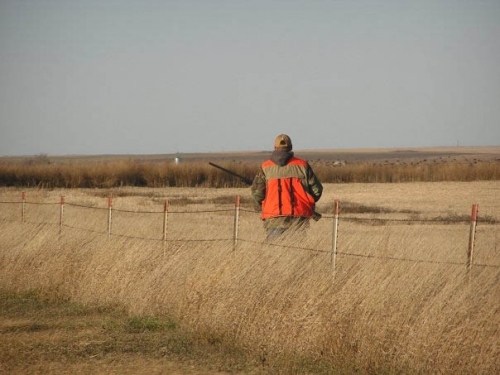 Visit our Wildlife Management page to learn more. We offer unguided hunts for groups of all sizes. Our business is virtually all repeat customers, which speaks to the quality of the hunting as well as the accommodations. 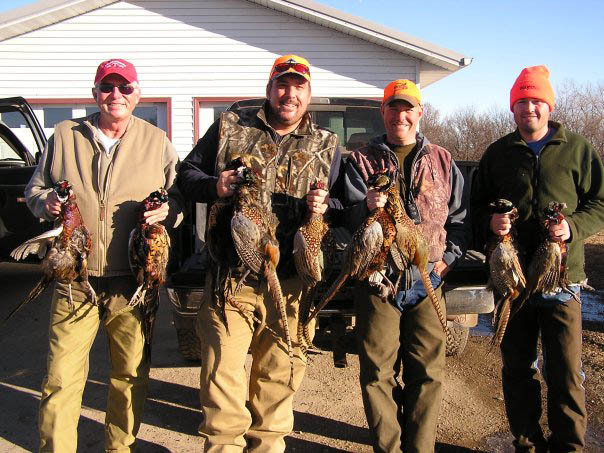 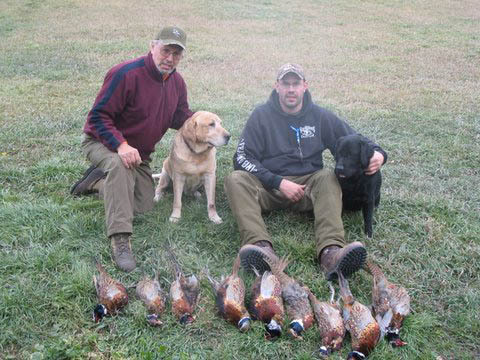 If you would like to book a hunting & lodging package, group size is limited to nine. Please contact us for scheduling and availability. 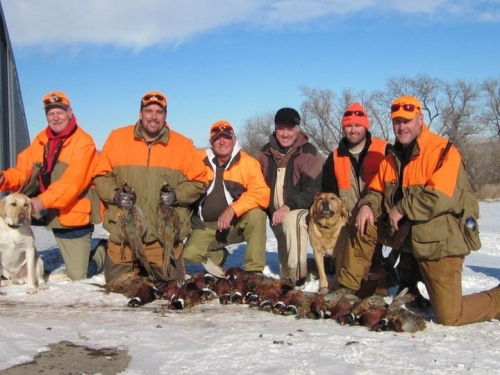 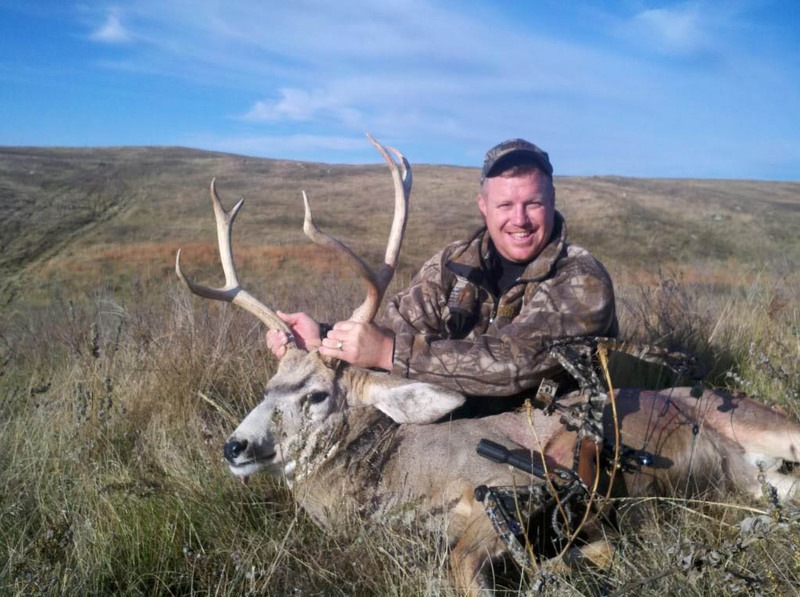 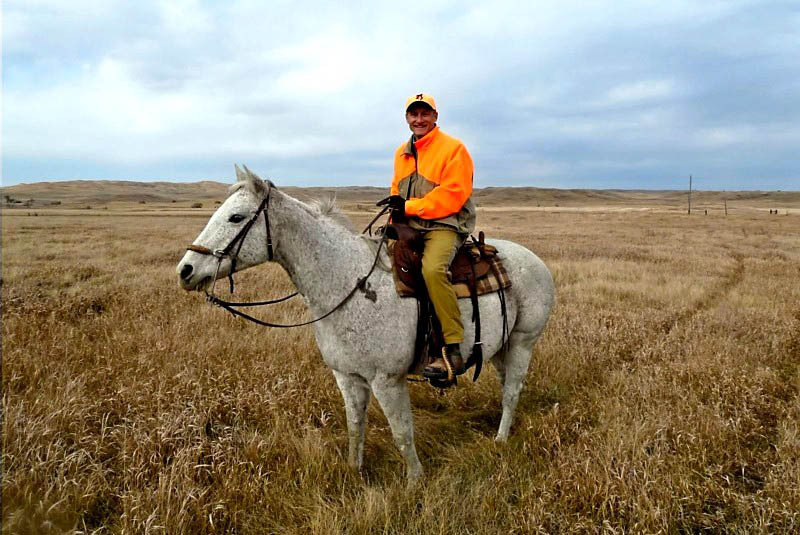 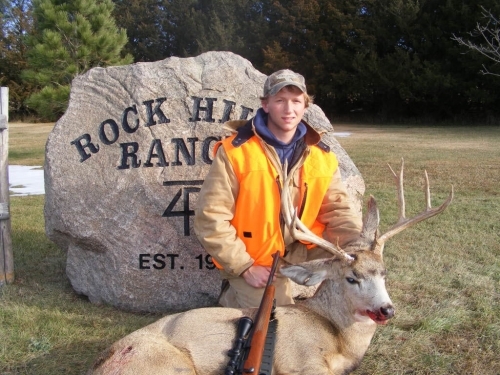 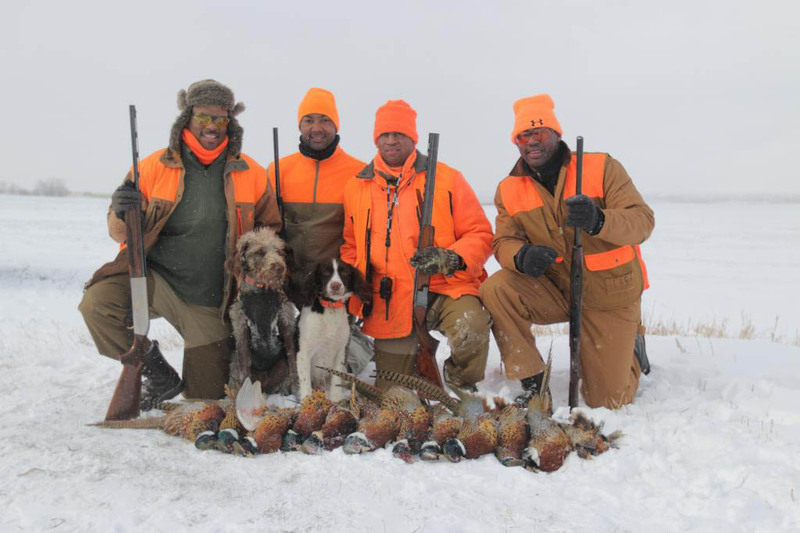 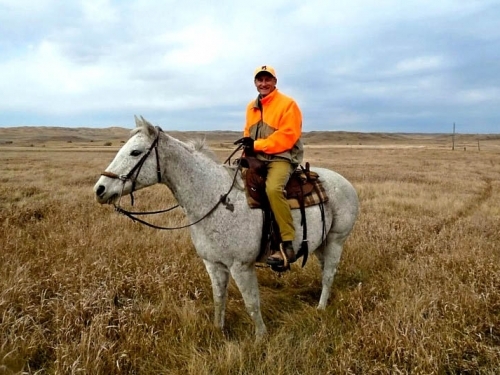 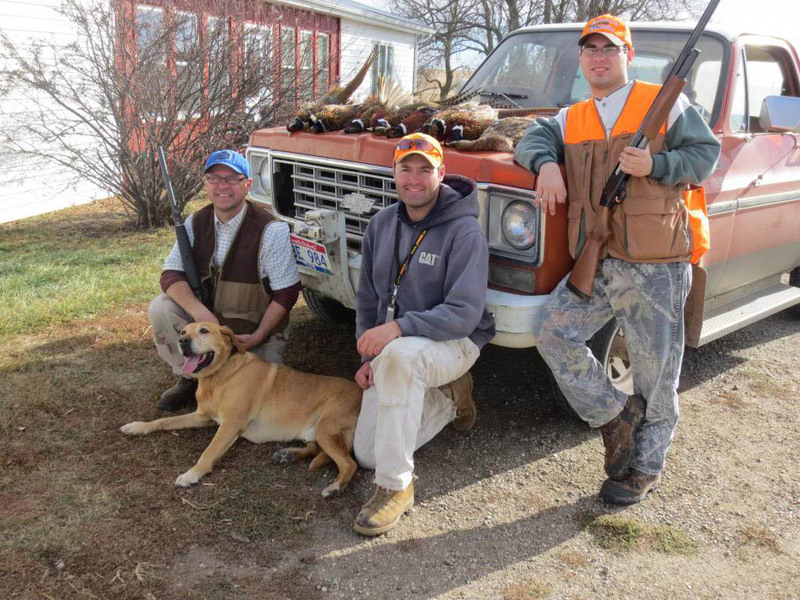 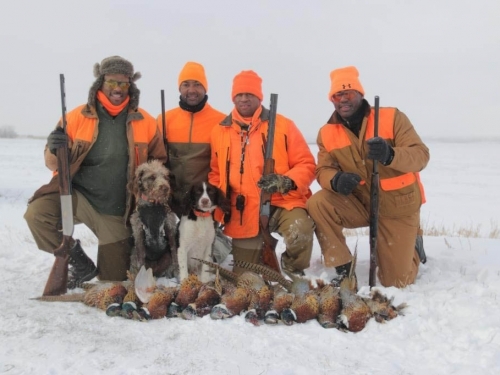 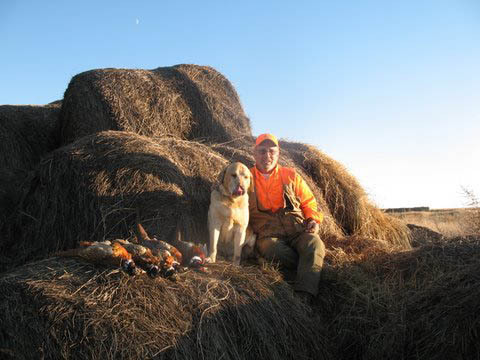 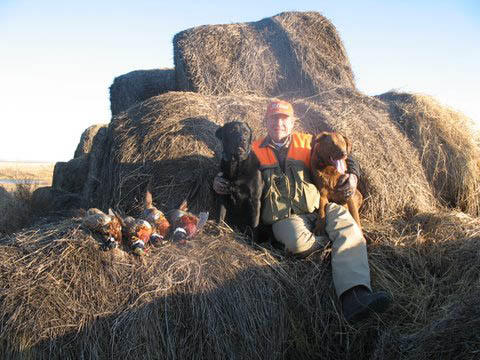 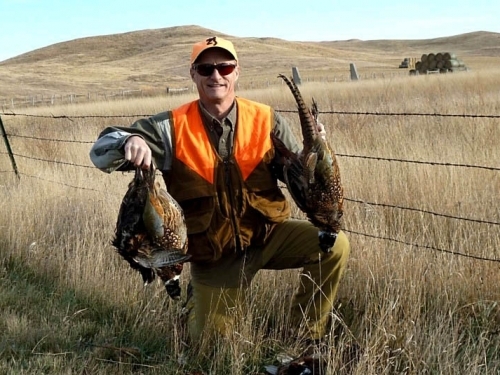 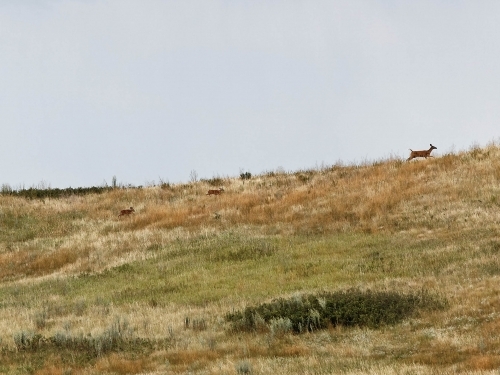 Want to learn more about hunting in South Dakota? 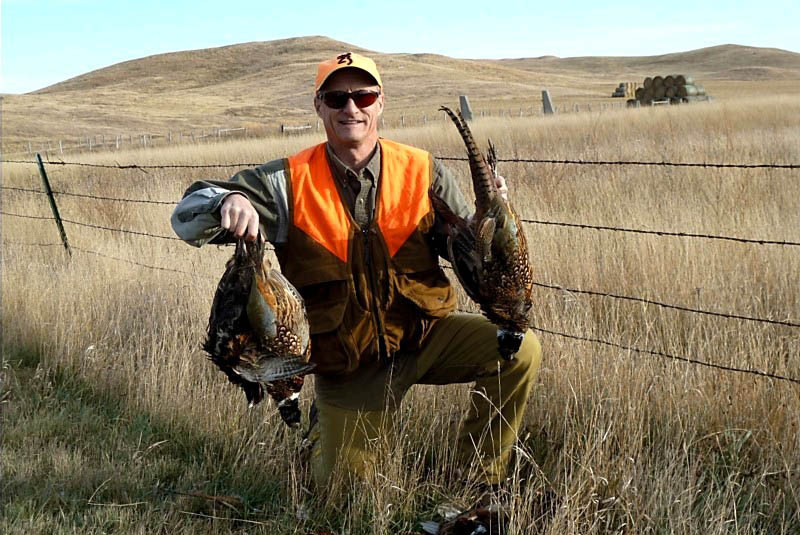 Visit the SD Game, Fish, & Parks website for regulations and licensing.